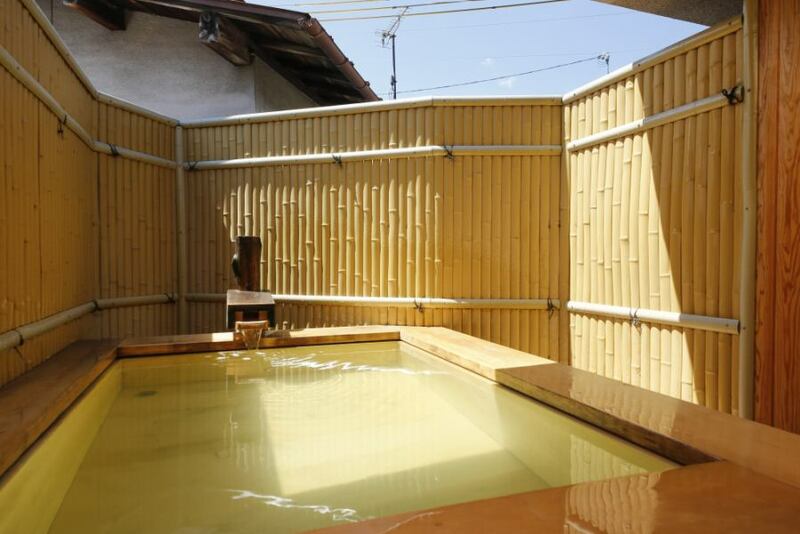 Private bath with "Amanohashidate Onsen" known for hot water in beautiful skin! 【Private Bath】Please enjoy the relaxingly half private outdoor bath of "Amanohashidate Onsen" with charter. Enjoy the private bath with "Amanohashidate Onsen" which is said to be good for the treatment of chronic diseases, rheumatism, neuralgia etc. in the sodium bicarbonate spring which is said to be hot water of beautiful skin! Also gentle to the skin, it warms from the core. Please lend it free of charge many times by family or couple and relax! Chronic diseases, rheumatism, neuralgia, etc. 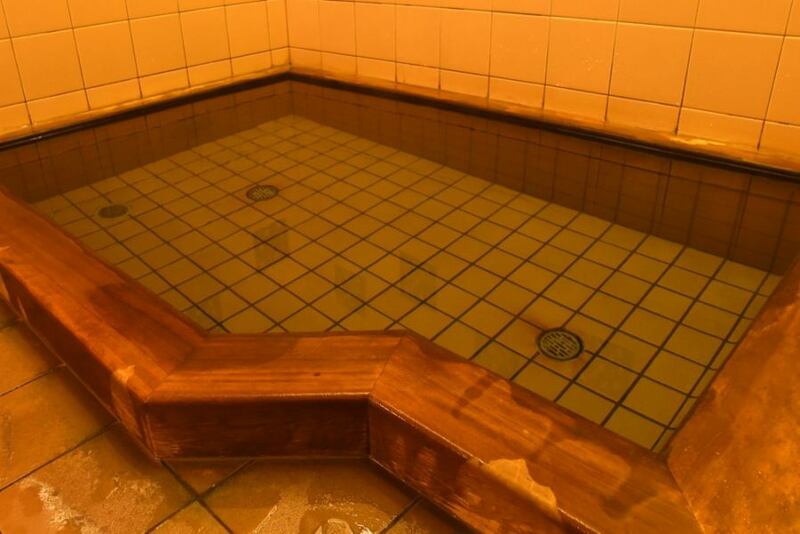 Since the small public baths are light Akashi Hot Springs (artificial hot springs), please be relaxed and warm from the core! Fatigue recovery, neuralgia, rheumatism, stiff shoulder, chilling, back pain, etc. Hotspring tax adults 150 yen (child free (0 years old to 14 years old)) separately.